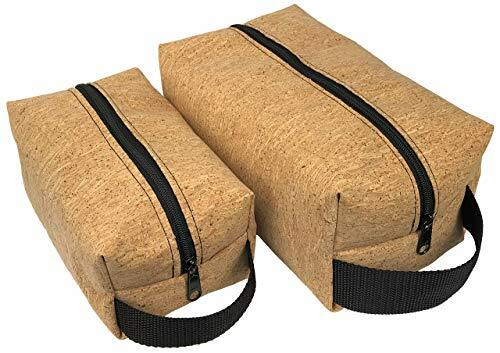 Vegan Cork Toiletry Bag/Shaving Bag/Dopp Kit/Bathroom Organizer/Travel Bag Made in USA by Hold Supply Co. I design and make all of my wallets and bags in Anaheim, California from the highest quality materials available. I want my customers to know they are receiving a quality item that will last for many years to come, which is why I only use premium branded fabrics such as Invista Brand Cordura Nylon. My passion for design and deep consideration for the most minute details is what makes my products great! If you have any questions about this product by Hold Supply Co., contact us by completing and submitting the form below. If you are looking for a specif part number, please include it with your message.